Rotary serves the Summit in many ways. This section provides a few photos of our activities for fund raising and recreation. 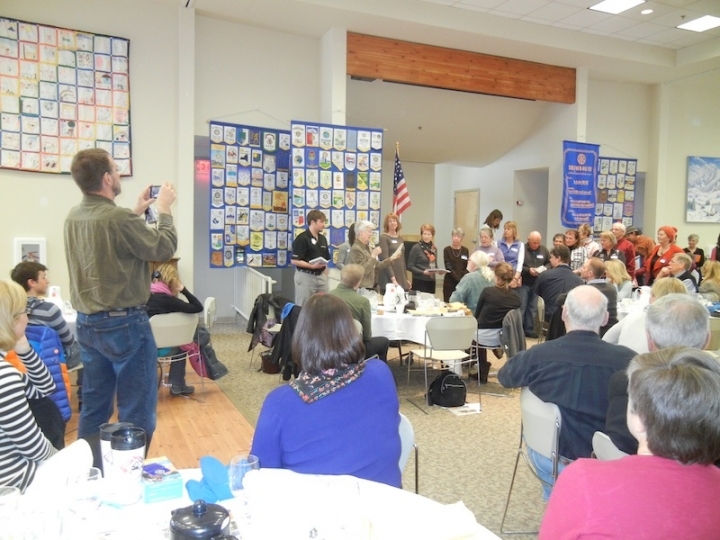 more details are provided in the Rotary home page.